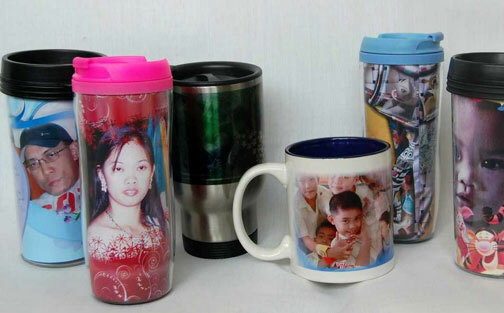 A great favor for any event, a photo mug can even be given as a gift! 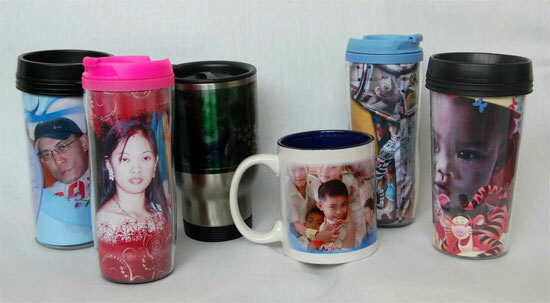 Have your photo placed onto a mug and then enjoy! Custom backgrounds are available. This can be a package of its own or be combined with another photo package.